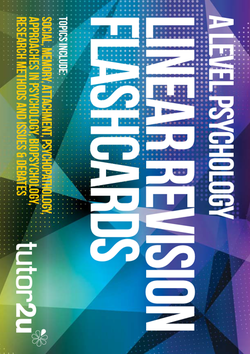 This stunning series of 105 full-colour A6-sized flashcards provides a superb way for students to revise the key definitions, theories and research studies for the core topics of A Level Psychology (AQA). 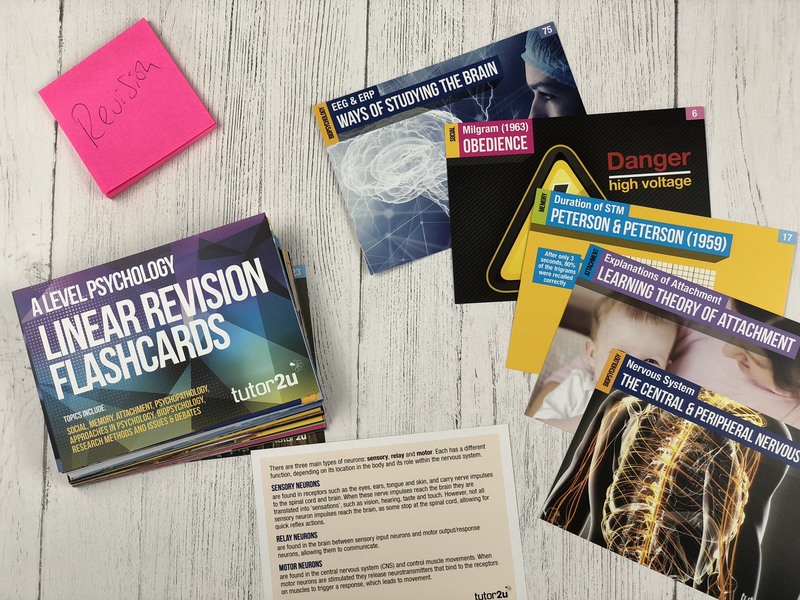 These revision flashcards have been designed to support you with your revision for the linear A Level Psychology course. 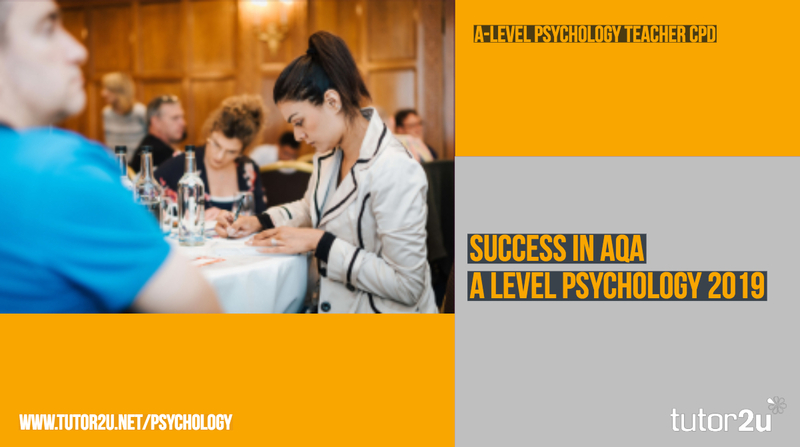 Social, Memory, Attachment, Psychopathology, Approaches in Psychology, Biopsychology, Research Methods and Issues & Debates. 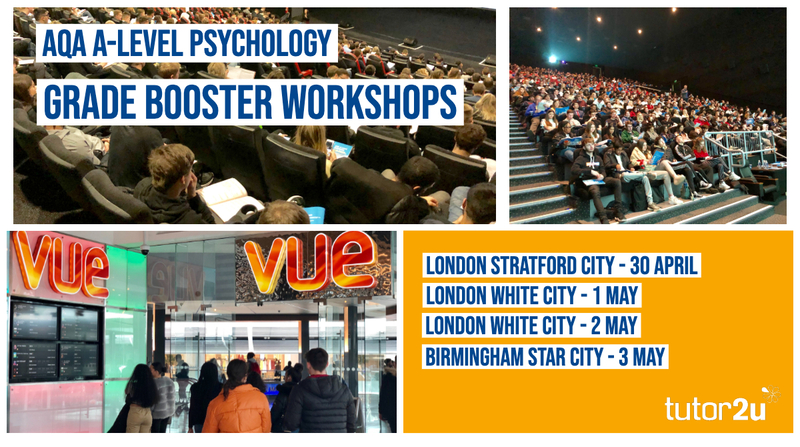 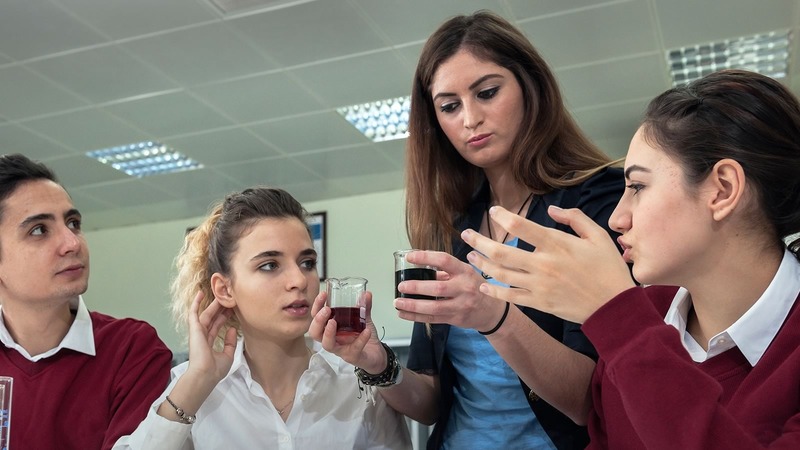 Top Ten Psychology Movies to Get You to The End of Term!